Our cool, invigorating, eye opening bar! Great for those hard to rise and shine monrnings! 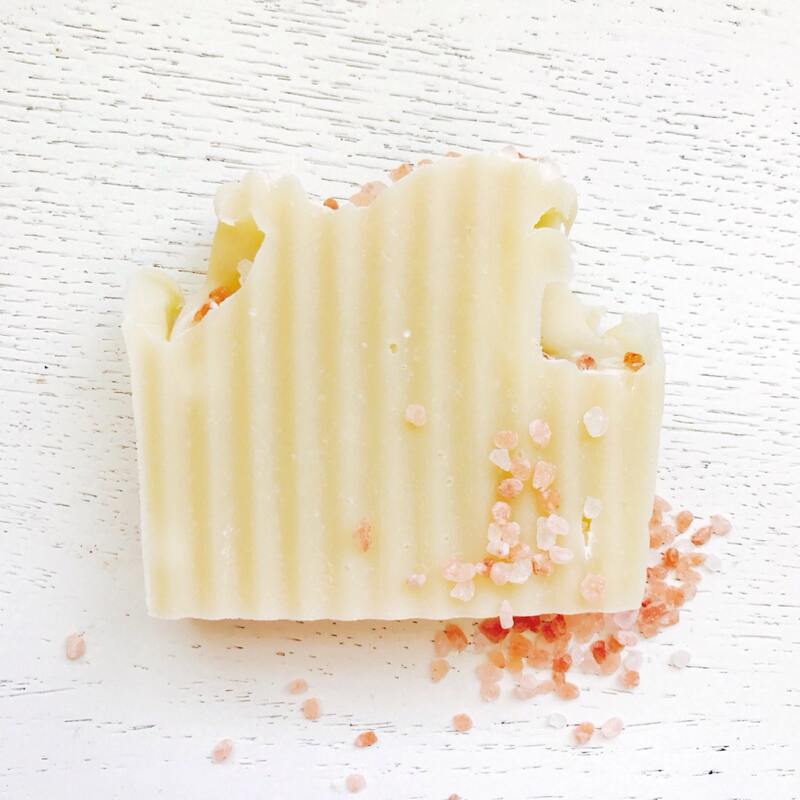 This nourishing bar contains a generous portion of rich shea butter and all of the moisturizing & skin loving benefits of organic coconut milk. 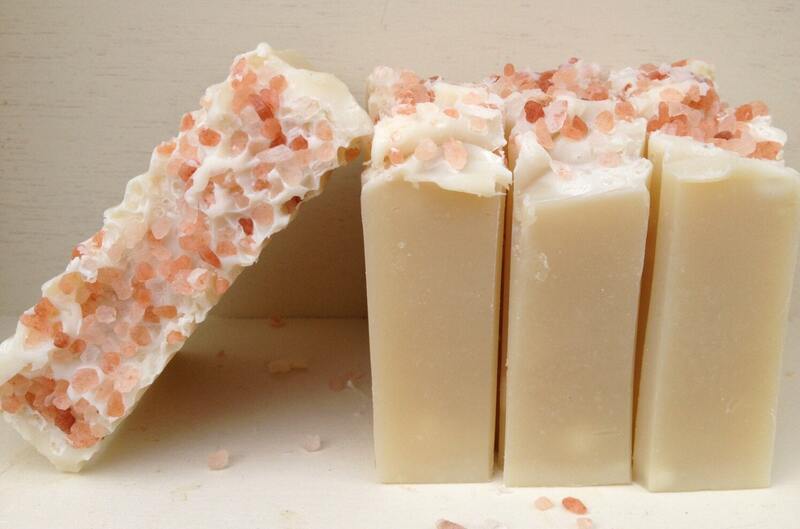 The pure, all natural Pink Himalayan salt supplies a gentle and natural exfoliation along with 84 skin replenishing and nourishing minerals. 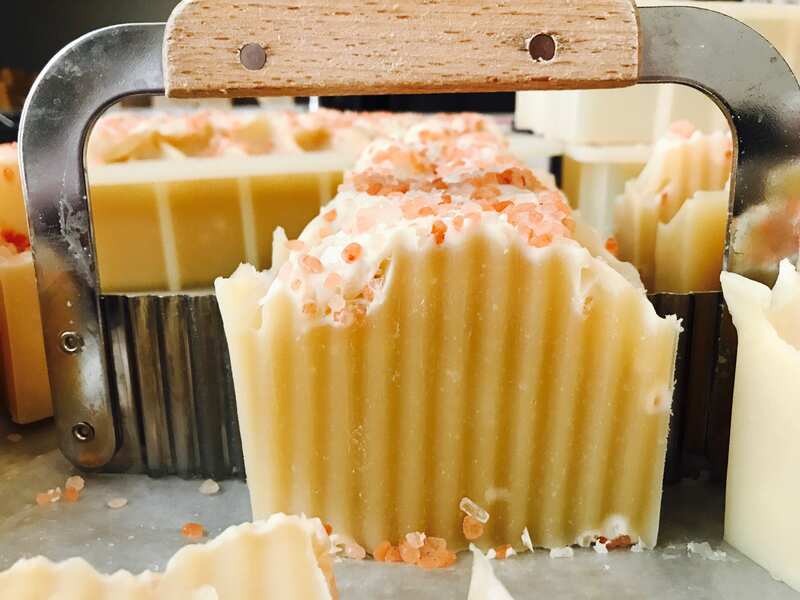 This bar invigorates the senses with its wonderfully creamy lather combined with the all natural essential oil blend that has a cool, refreshing spa scent. Perfect as always. Thank you Britt. I have ordered from this shop many times. 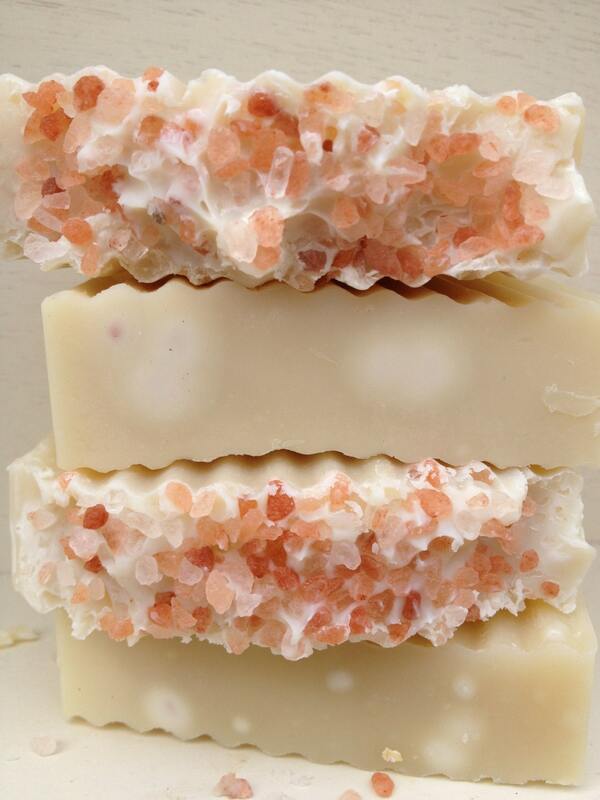 This soap has become my new favorite thing ever. Smells so good, feels great. Bought it for a gift and kept it for myself (just saying).